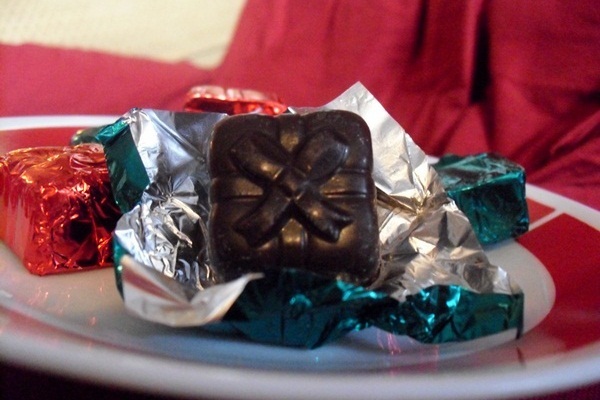 Beautiful dairy-free, allergen-free chocolates for the allergic child on your list. Being an allergic child is difficult, especially around Christmas. Fun-looking, unsafe food is everywhere. 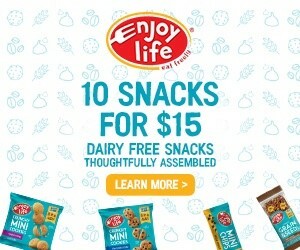 Parents do their best to make dairy-free treats that are “just like” the ones everyone else has, but it’s not the same. Where is the pretty wrapping? The fun shapes? The sparkly foil? Where is the Advent calendar with chocolates in it?! The chocolate is pleasantly semi-sweet—not too overpowering for a child’s palate but definitely chocolate-y. This isn’t surprising, considering the ingredients are just evaporated cane juice, chocolate liquor, and cocoa butter. 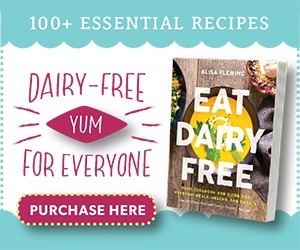 Such a short ingredient list and attention to allergy issues makes Amanda’s Own chocolate dairy-free, tree nut-free, peanut-free, egg-free, and gluten-free. Amanda’s Own recently switched to a new recipe, which means the chocolates are soy free as well. The really exciting part for me, though, is the beautiful packaging of the Present Box. Eight tiny, sparkly packages waiting to be unwrapped and enjoyed. In addition to the Present Box, we had the chance to try Amanda’s Own Chocolate Advent Calendar. It features their delicious semi-sweet chocolates nestled in a colorful Christmas box. I was expecting each day’s door to reveal a gift-shaped chocolate like those in the Present Box, but no! Behind each door is different chocolate shape, which makes it all the more fun. The extra Christmas day Santa chocolate really impressed us! 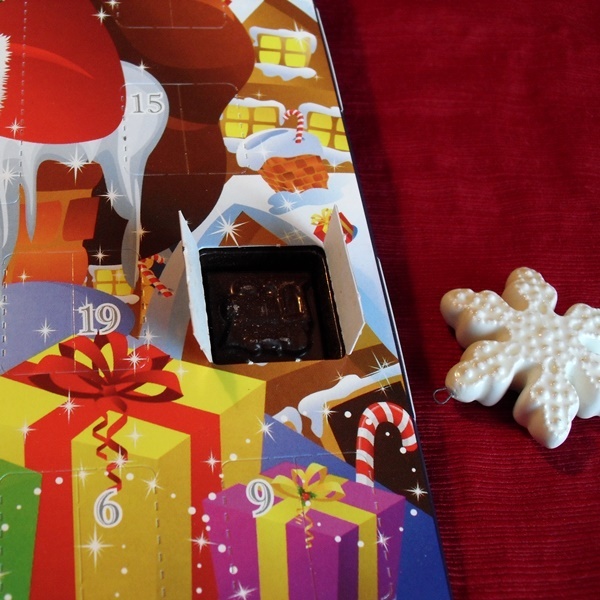 This was the first year we were able to enjoy chocolate Advent Calendars in our home. Other Christmas chocolate items Amanda’s Own features include Merry Christmas and Happy Holidays Chocolate Bars, Santa Totes, Angel, Santa, and Snowman Chocolate Lollypops, and Solid Santas. 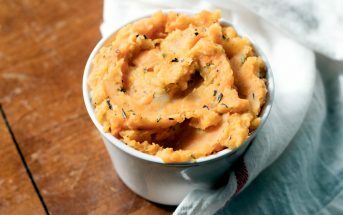 Allergic children can so easily feel left out of the fun of eating special treats, especially around the holidays. 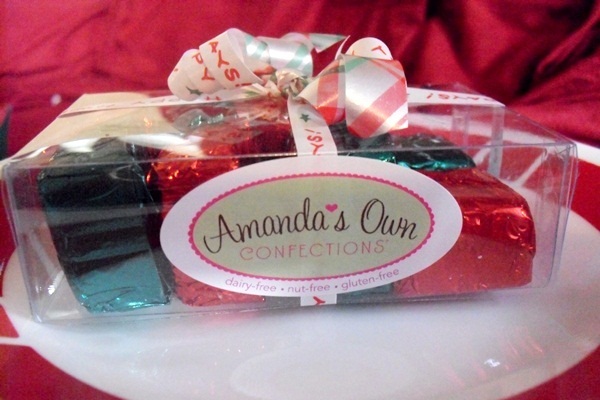 Thanks to Amanda’s Own, they can have their own festive chocolates, too. 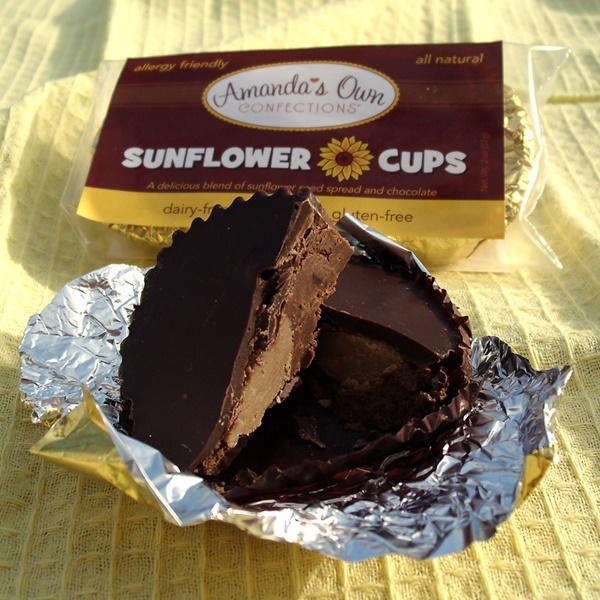 If you’re looking for an everyday treat (or perhaps a Halloween surprise) instead of a holiday one, look no further than Amanda’s Own’s Sunflower Cups. 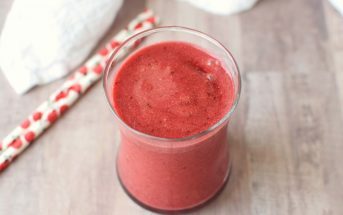 The bottom layer is a combination of their chocolate and sunflower seed butter, the middle is an extra dose of pure sunflower seed butter for an added flavor boost, and it’s topped with pure chocolate. 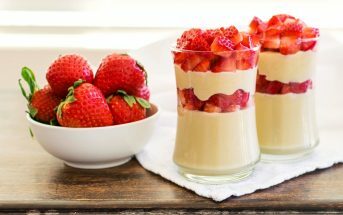 That extra sunflower butter layer takes these cups over the top! Everyone in our family loves these, even the peanut butter cup devotees. 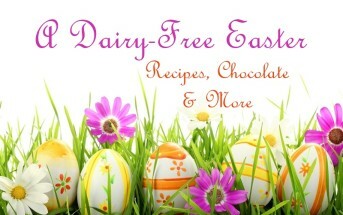 Dietary Notes: By ingredients, Amanda’s Own chocolates are dairy free, peanut free, tree nut free, egg free, gluten free, and soy free. Their site notes: “Even though our new chocolate recipe does NOT include soy, we feel it is important to let you know that there may be some soy lecithin in this chocolate. we have cleaned our equipment and facility well, however, since our previous recipe contained soy lecithin, there may be some someplace and we want our customers to be aware of this.” Always see the packaging and contact the company for allergen “may contain” labeling and manufacturing processes.